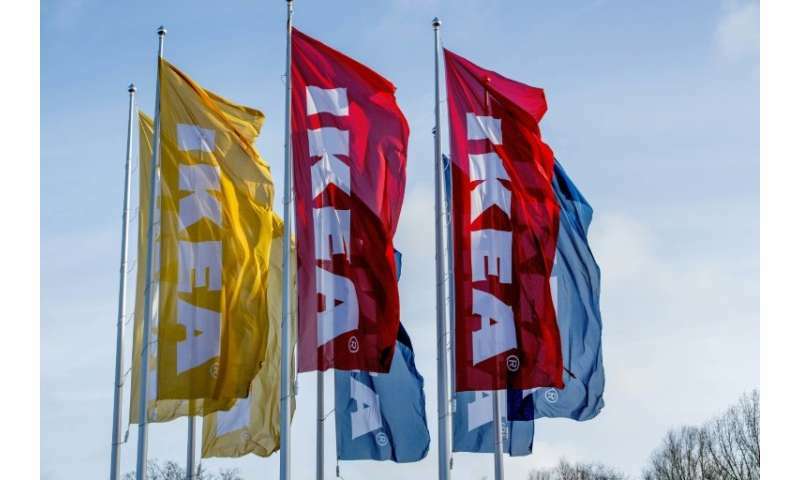 Swedish home goods giant Ikea on Thursday announced a recall of its bicycles following a string of accidents caused by problems with the drive belt. "Customers that have a Sladda bicycle are urged to stop using it and to return it to any Ikea store for a full refund," the DIY mammoth said in a statement. The company has sold some 6,000 Sladda bicycles for a starting price of 500 euros ($585) in 26 countries since launch in August 2016—with about a third sold in Sweden. In its statement, Ikea said it had been informed that the bike's "drive belt can suddenly snap, which in turn can lead to falls". The company has been informed of 11 accidents, with two people suffering minor injuries as a result. Sladda accessory owners will also be reimbursed for their purchases, Ikea said.